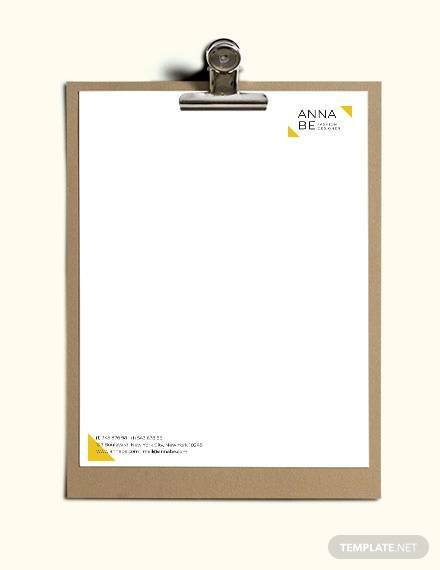 Make a statement for yourself or your business with a letterhead that is representative of your work and your brand. 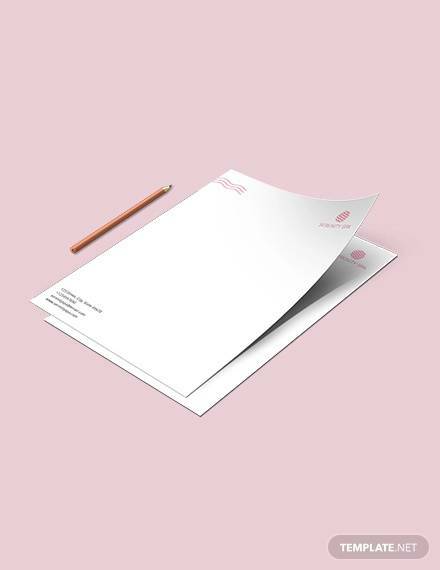 Printed atop important documents, the letterhead identifies and distinguishes your company.Of the number of documents that are exchanged each day, strive to stand out from the pile with a letterhead that is unique to you and is illustrative of your brand’s nature and substance. 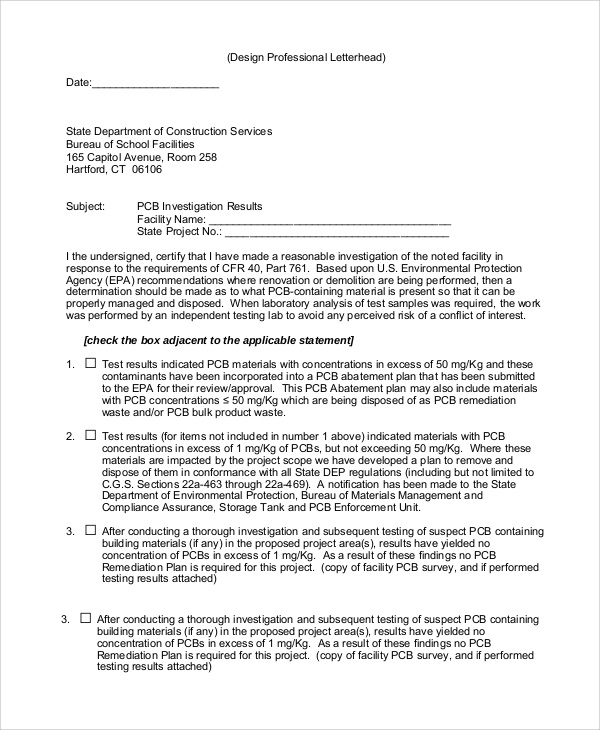 Just as products are recognized by their logos, your letterhead is part of your recall. 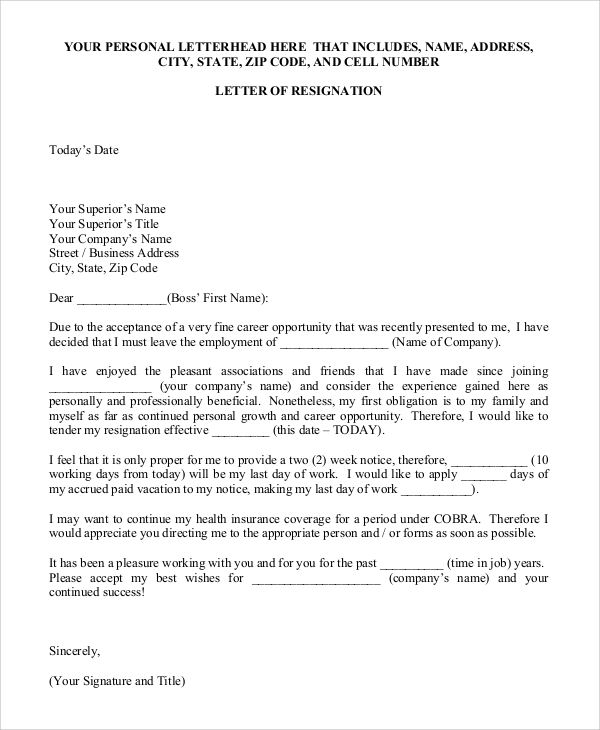 It should thus be consistent with your brand and should reflect how you want to be received by the public or by other companies. 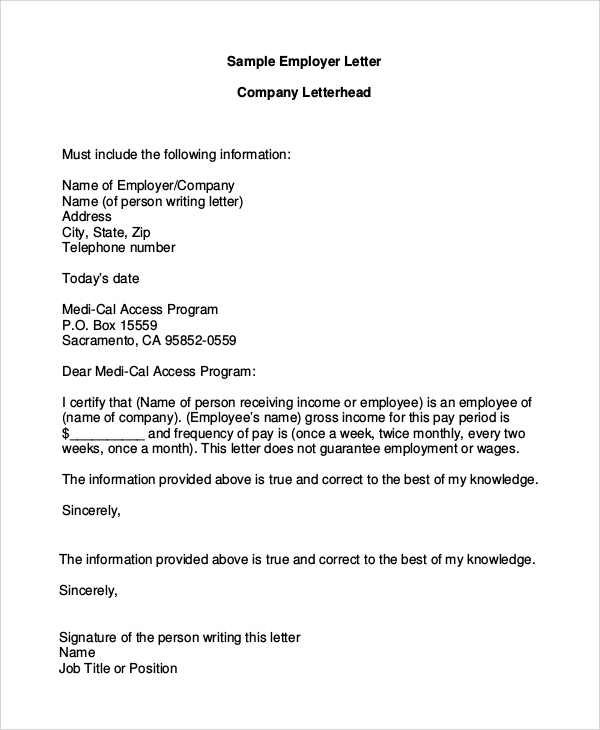 Be guided in creating your personal or business letterhead with theseCompany Letterhead Templates. 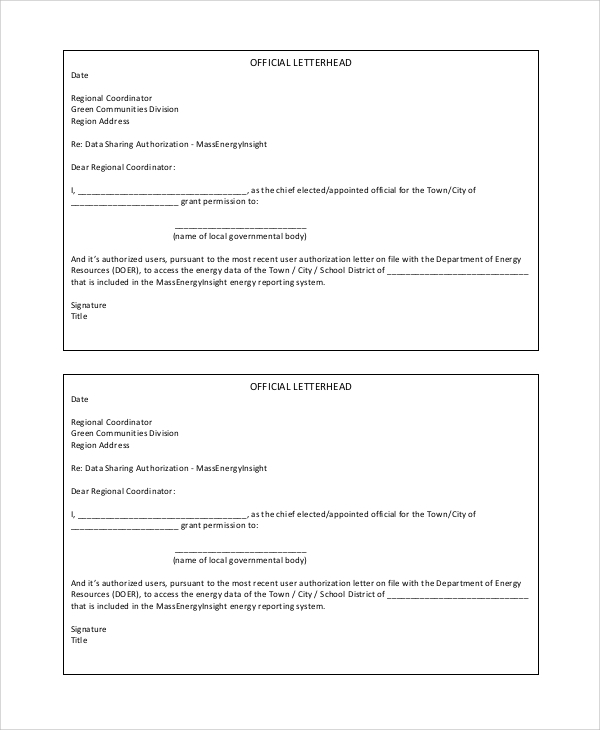 Representing you or your business on important documents for official dealings, engagements, or transactions, your letterhead must inform, but could also be made to impress. 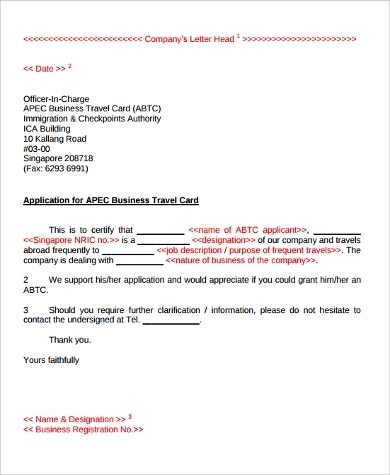 As it usually heads the documents for your official businesses, your letterhead must always indicate the details on how to reach you back or on how to make further exchanges. 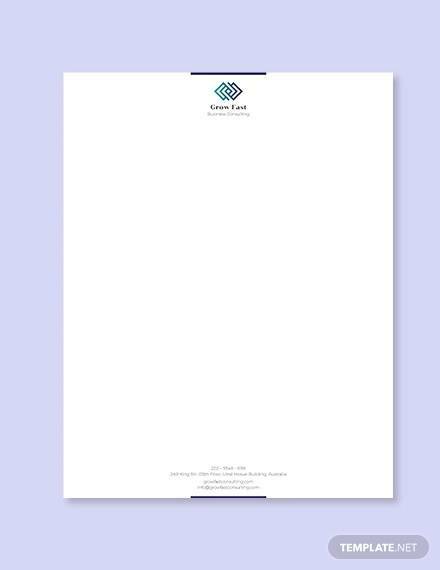 Letterhead designs, like in these Personal Letterhead Samples, range from the most formal to the most aesthetic. 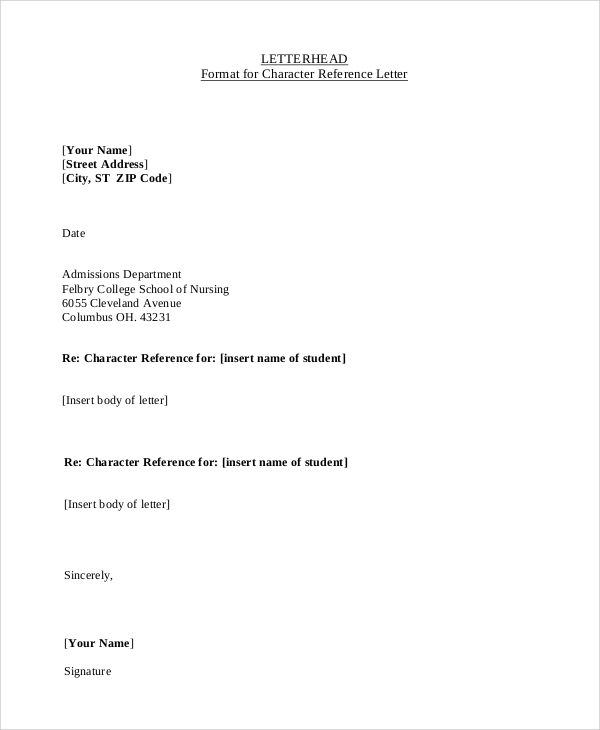 The most formal letterheads contain only type. 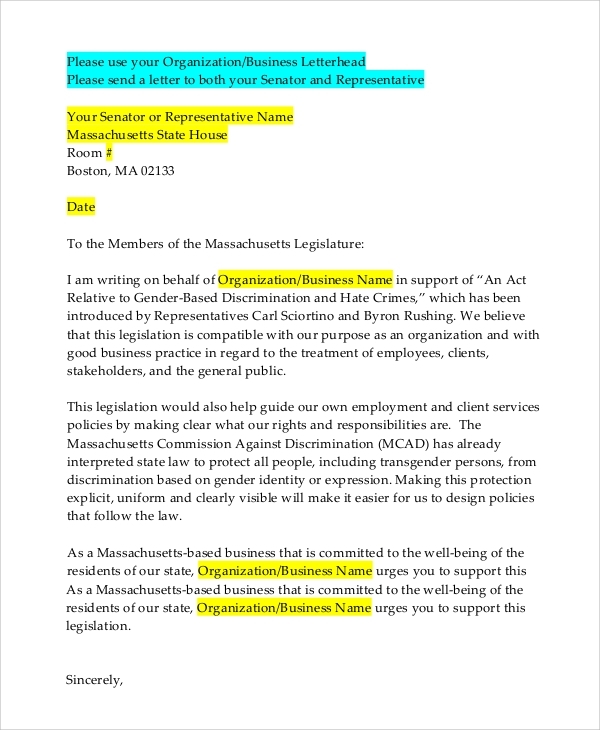 Others, however, are more thoughtfully designed with fancy fonts, colors, and print; almost like a logo. 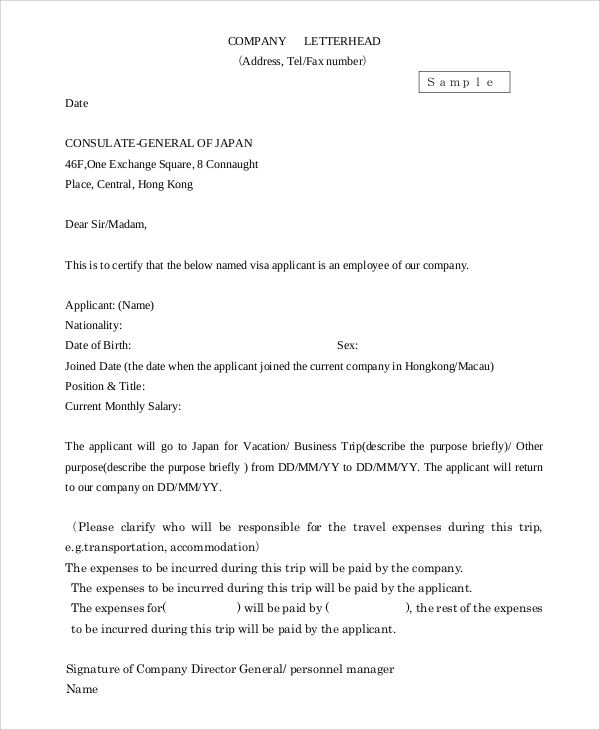 In most companies, all their stationery from the bond papers to the business cards would be printed with the company letterhead or logo, which is why companies tend to have more of the decorative kind, as opposed to the letterheads of lawyers or government agencies, for instance. 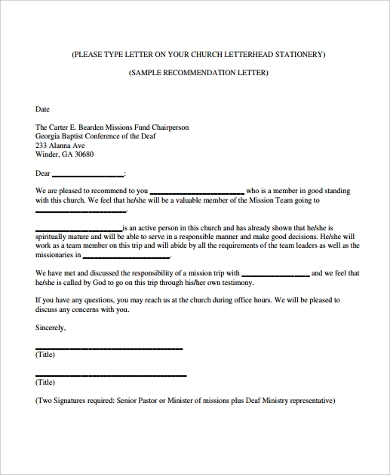 Their letterheads usually only contain print. 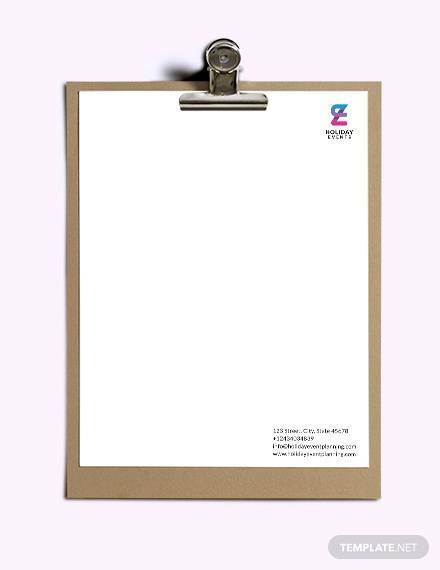 creating your letterhead, be thoughtful of your brand and your work. 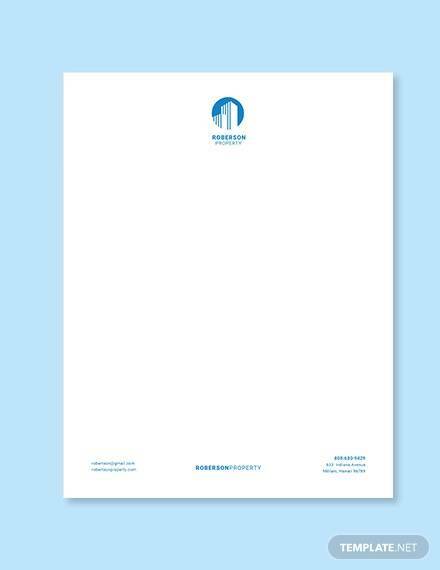 Again, your letterhead represents you and it must therefore reflect what you are or what your business is essentially about. 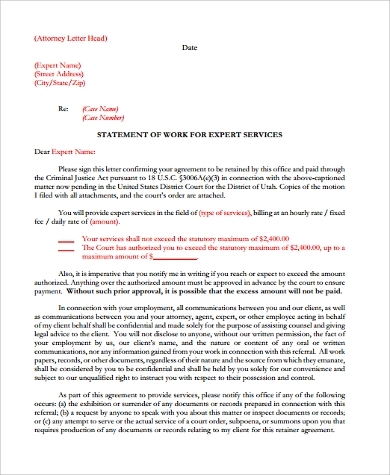 If you wish to stick to the classic letterhead of plain type but also want to incorporate some unique and personal elements, then strive to strike a balance. You could, for instance, use plain type but have your brand’s colors as well, or you could draw in discreet shapes and elements. 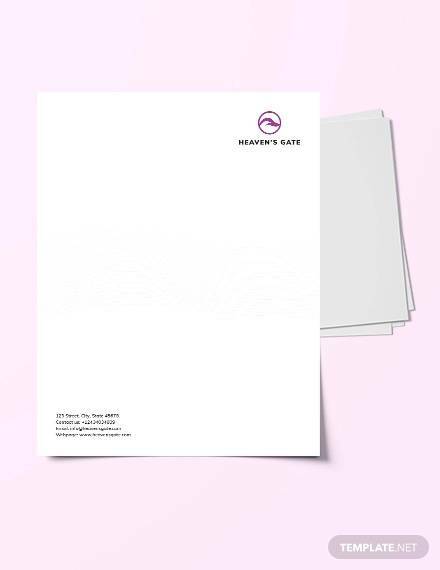 Always remember that your personal or business letterhead must always be consistent with your brand and must define your work. 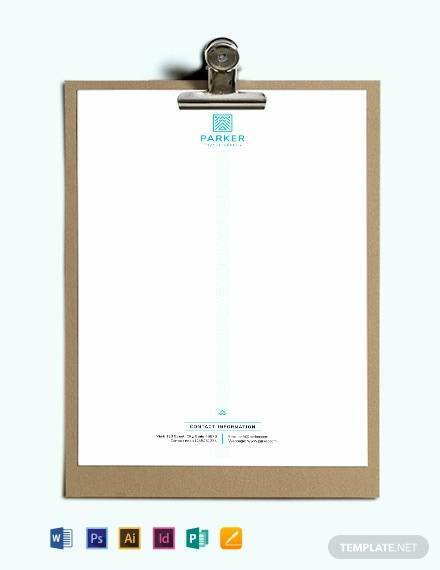 Work from and play with the classic contents that a letterhead should have. 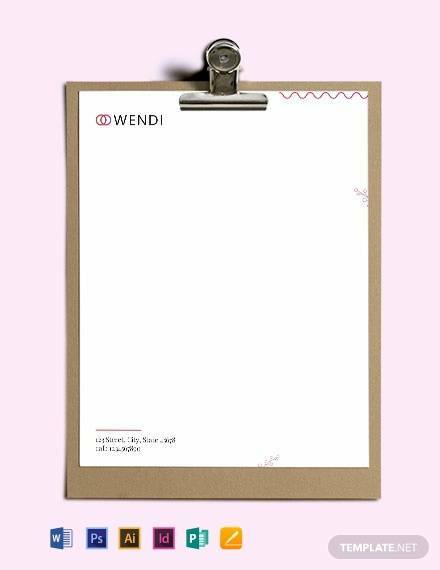 As reference for the letterhead that you wish to create, look through these Sample Official Letterheads.